These four winged flying machines can fly backwards, change direction in mid-air and hover for up to a minute in one place. 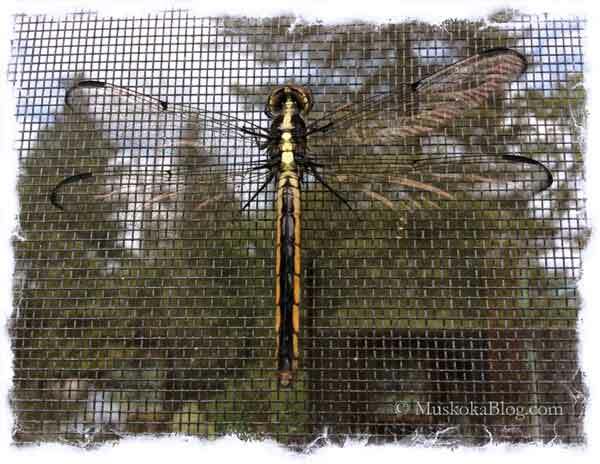 They are predators and consume lots of mosquito’s, flies and other insects. They are no nonsense and get straight to work and I love to watch them in action. 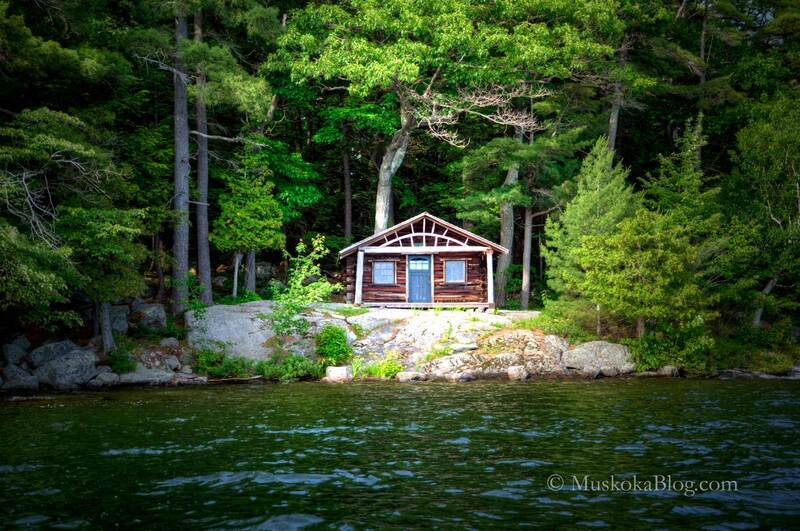 The weather was rather crappy in Muskoka last weekend so we headed home early. On the way back I noticed this large field of sunflowers and it drew me in. 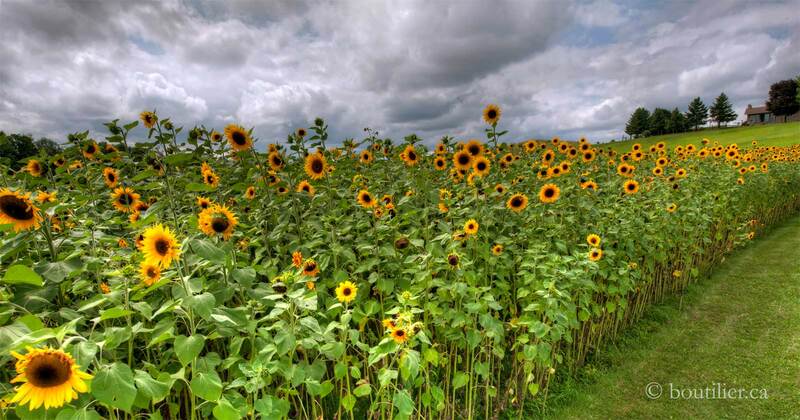 I met a very kind farming couple who were selling vegetables here. After an interesting chat I asked if it would be OK to setup my tripod for a few shots. I’m going to print a canvas version and drop it off for all the positive vibrations they have given to others. #TBT – Throw Back Thursday. I’m a big music lover and always support our great Canadian artists. 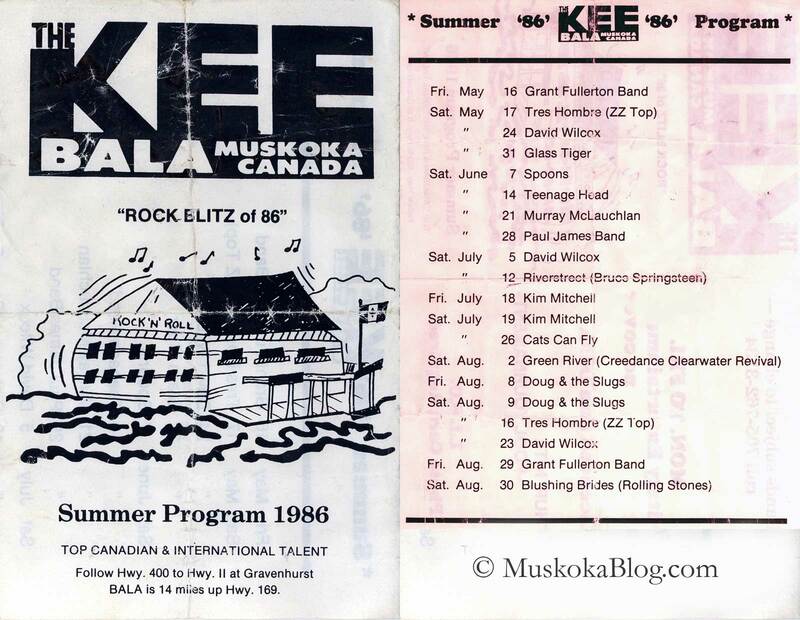 Here is the lineup from the summer of 1986 at the Kee to Bala in Muskoka. I went to some of these shows but can’t remember which ones. I’ve had the pleasure to see most of these bands at least once except Doug and the Slugs who I regrettably never got to see. 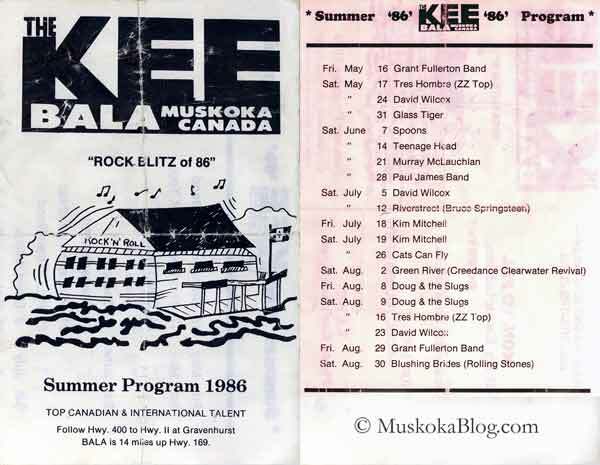 (RIP Doug Bennett) Some of these bands are still performing and two of them still playing The Kee like David Wilcox, Kim Mitchell, Grant Fullerton and Paul James. May they Rock On! 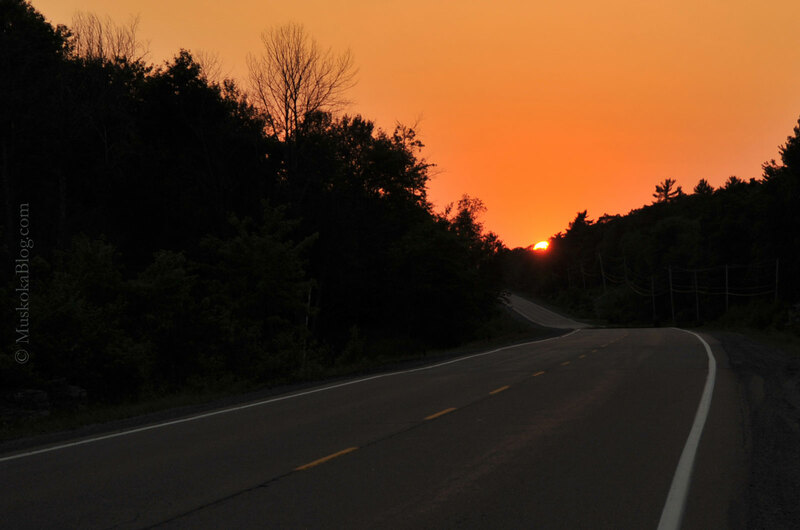 As I drove across Lake Joseph Road (highway #169) I could see this blazing sunset in my rear-view mirror and it was dropping quickly. 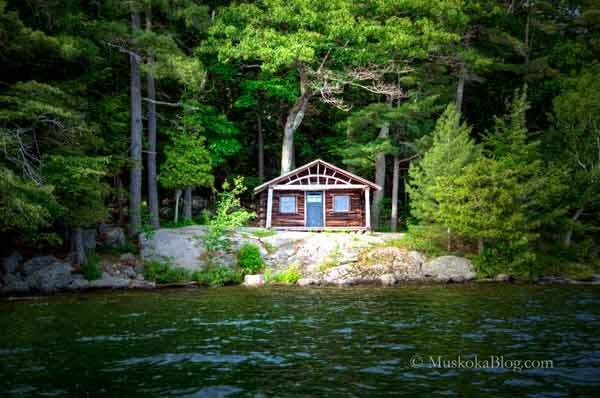 I stopped, setup the tripod and took a few shots before it disappeared.